Whether you’re a player or a coach, learning how to make consistent free throws will help you win basketball games. Are you having trouble at the free throw line? Do you freeze under game pressure? 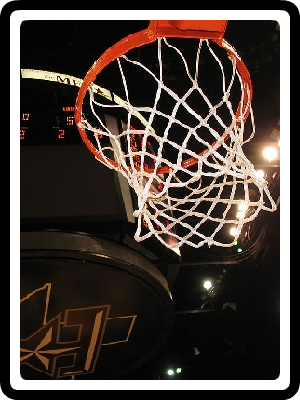 Dr. Tom’s method will have you sinking free throws and winning games in no time! This easy-to-learn, seven-step method has been used by high school, college and professional players to boost free throw shooting percentages under game pressure. In this 10-minute downloadable video, you get the entire seven step method, and useful drills to learn it, all for just $4.99! An unbeatable deal that will make you unstoppable at the free throw line. The video will be downloadable immediately. 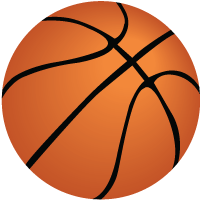 Most basketball games are won or lost by about 10 points. In typical games, each team has about 25 free throw attempts. Obviously, free throws make a huge difference. And weak free throw shooters become a target for the other team to foul. As a coach, you need the right drills to make sure everyone on your team is strong at the line. The Coach’s Edition of Make Every Free Throw, just $9.99, teaches the seven-step method, which blends the proper mechanics with the right mental attitude for success. Download it and show it to your team! Make clutch free throws under game pressure! 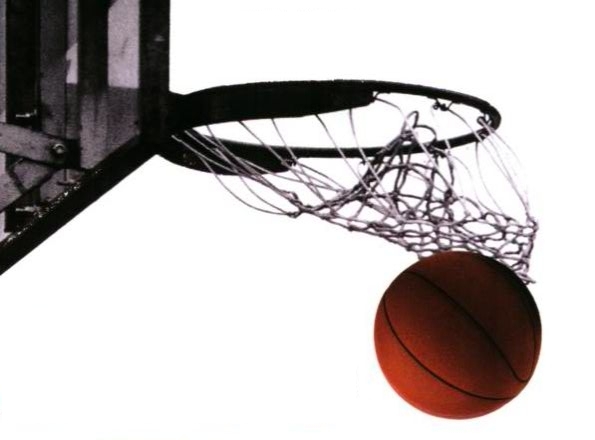 Hit the winning free throw for your team’s victory! Make ugly bricks and embarrassing misses a thing of the past! Be strong when you go to the line! Make Every Free Throw is available as a download, viewable on your home computer. It comes in two editions, the Player’s Edition and the Coach’s Edition. It’s the fourth quarter. Your team is down by one point with only seconds on the clock. Then it happens. Bam! Fouled, right as you were about to make the winning jumper. But you’ve still got two free throws, two more chances. Two shots to win or lose.You think you should do it. But now it’s different. Now, you’re shooting with the game on the line. Your teammates, your coach, and your fans in the stands are all depending on you.You feel the sweat on your forehead. You look up at the rim, fifteen feet away, hovering above your head. You’re pretty sure you can make these two shots.But you want to be more than pretty sure. You want to make every free throw, every time. How can you learn the technique and confidence to do it? 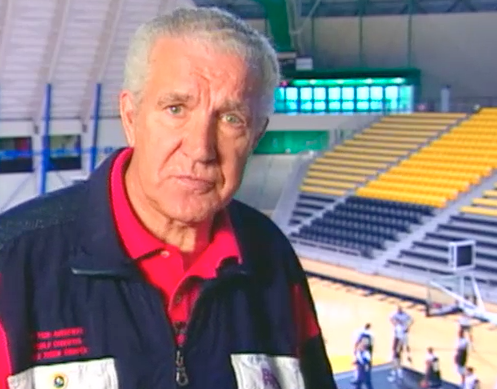 You might not guess it, but this man is the world champion of free throw shooting. 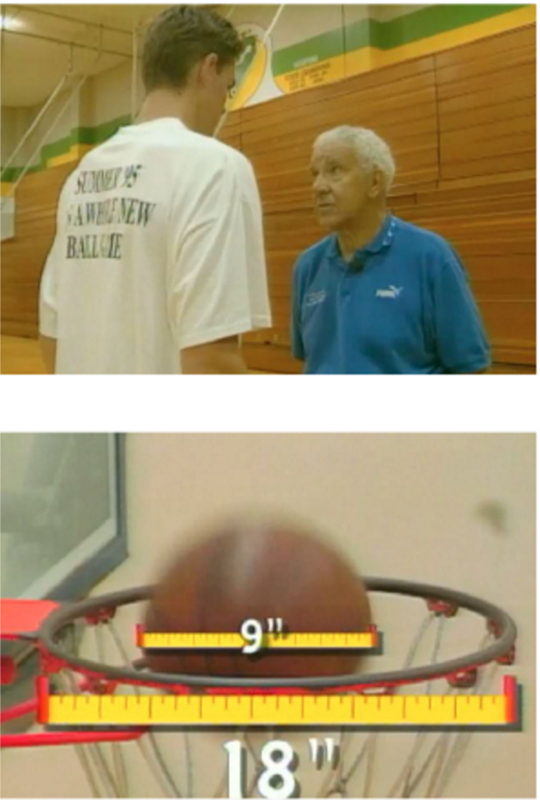 He broke the world record for most consecutive free throws by making 2,750 in a row. He would have made even more but they kicked him out of the gym! So when it comes to free throws, Dr. Tom has cracked the code. Tom Amberry was born in North Dakota and was a high school and college basketball star. He served in World War II where he played on the U.S. Navy team. After the war, he toured the world playing basketball. Then, he got his podiatry degree and had many world class athletes as patients. In his 70s, he retired to a comfortable life in Southern California and took up free throw shooting as a hobby.